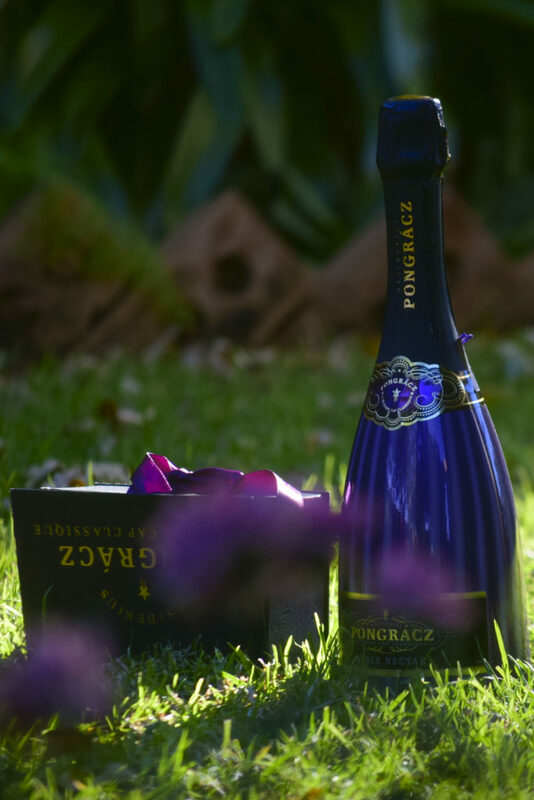 Pongracz, one of South Africa’s finest Méthode Cap Classique’s, has launched Pongracz Noble Nectar, a demi-sec blend of Pinot Noir and Chardonnay to complement its range made in the traditional French method of allowing secondary fermentation to take place in the bottle. And I was lucky enough to receive a special PR Package inclusive of the new bottle and a couple of white and dark chocolate, chocolate delicious bits. 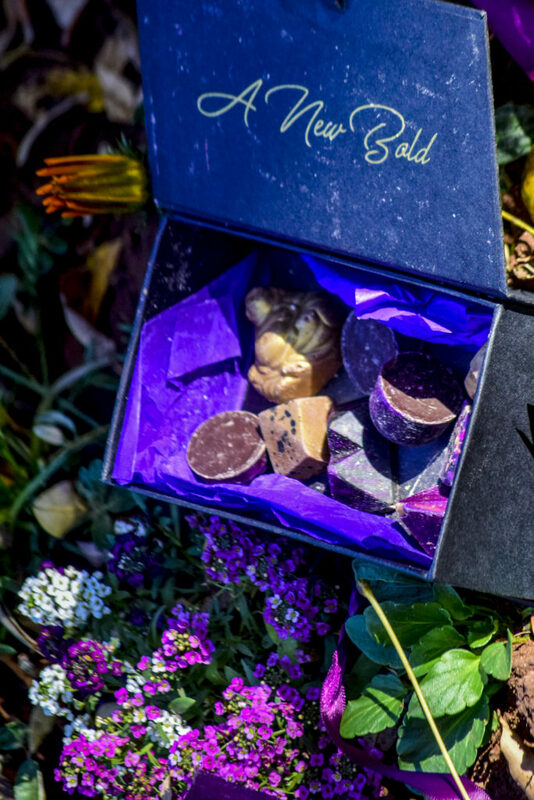 We indulged in the beautiful chocolate and quenched our thirst with the noble nectar. Splendid! An afternoon haze, a day dream. 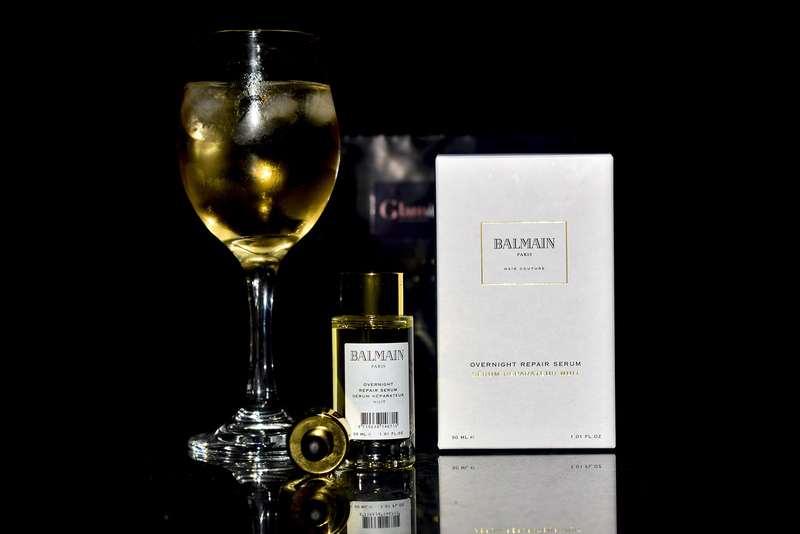 The elegant, beautifully shaped purple-hued bottle is a prelude to the delicate sweetness which reveals a touch of pure indulgence and luxury. Velvety, creamy butter and citrus notes fills the mouth and blends seamlessly with delicate bubbles, light yeasty aromas, crisp, juicy pears, and litchi flavours. “Demi-Sec is a wonderfully versatile MCC that should not only be reserved for enjoyment with desserts such as Créme Brulee and Tiramisu. Gorgeous on its own it also pairs well served with Marsala or Thai chicken curry, smoorsnoek parcels, and duck spring rolls served with a quince and chili jam.” Hhhhhmmmmm… mouth watering. 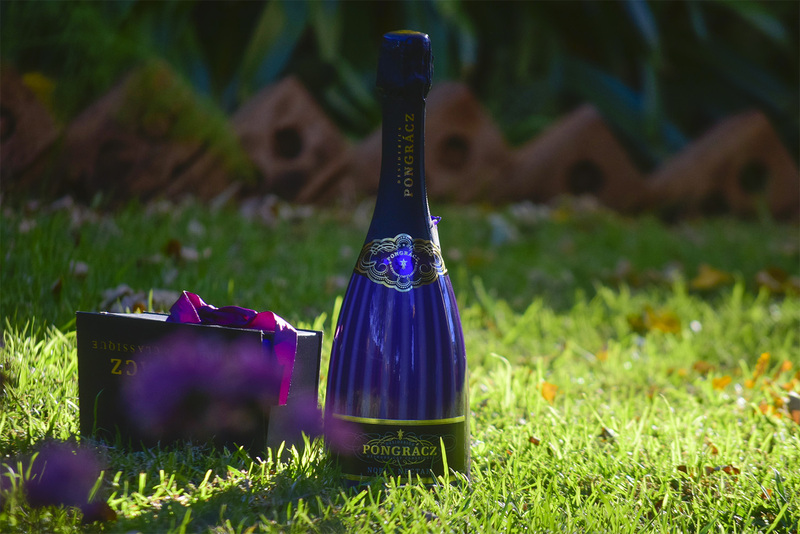 Elunda says the gorgeous semi-sweet styled MCC’s name, Pongracz Noble Nectar, is a fitting rendition to the word nectar which is derived from the Greek word nectar and to the nobleman, Desiderius Pongrácz. 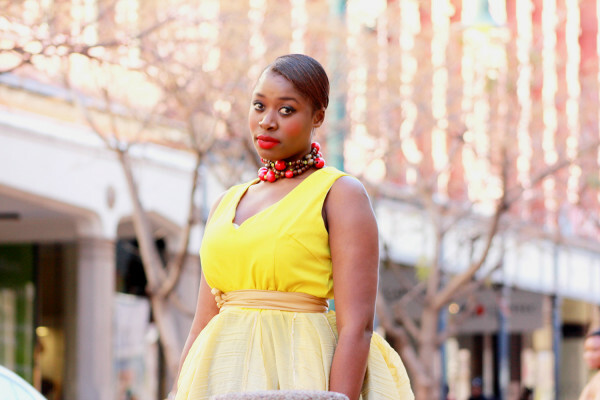 Pongracz Noble Nectar Demi-Sec retails for about R149 and is available nationally.